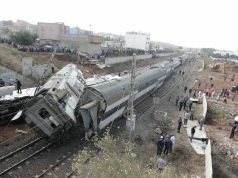 Rabat- Passengers will no longer travel through the Tangier Moghogha Train Station starting Sunday, September 16. The National Office of Railways (ONCF) announced today that it will close Moghogha Station in Tangier for construction set to enlarge the railway, affecting the station’s building. 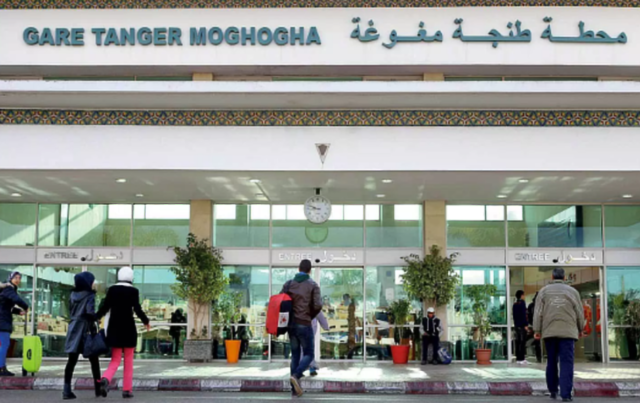 All transportation services through Moghogha Station will be rerouted to the main station, Tanger Ville, instead. 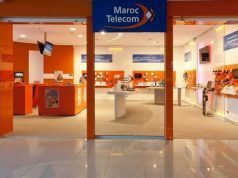 From Sunday on, Tanger Ville will be the hub for trips to Tangier Med Port, Casablanca, Fez, and Marrakech. The railway expansion is under the framework of ONCF’s projects to upgrade and increase the capacity of the railway network. The director general of ONCF, Mohamed Rabie Khlie, recently promised many benefits for railway customers, including an increase in the number of trains, capacity building of the lines, service improvement, and departure timing to reduce journey lengths. 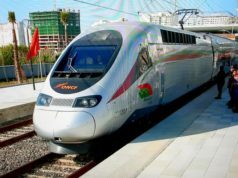 One of the major projects is Morocco’s high speed train, LGV, which is expected to be operational by the end of 2018. The LGV—which is the first of its kind in Africa—will link Tangier to Kenitra, a city just north of Rabat, with a travel time of only 1.5 hours. 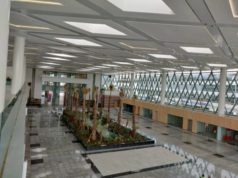 The LGV will also connect Tangier to Casablanca in 2 hours and 10 minutes, replacing the current trip’s five hour minimum travel time. 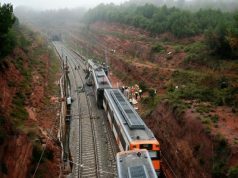 In a statement published by ONCF in July, Khlie said the railway network transported 38 million passengers and 30 million tons of goods in 2017. 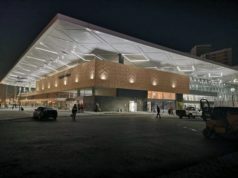 “MAD 6.3 billion of investments were made and a significant gain for the community estimated at MAD 2.5 billion thanks to the use of the railway,” he stated. In 2016, ONCF transported 39.5 million passengers and 28.2 million tons of goods. At the end of 2013, ONCF had a total of 3,657 kilometers of railways, of which 2,238 are electrified. ONCF also increased their freight traffic (including phosphates and by-products) from 25 to 32 million tons between 2009 and 2015 (up 27 percent), with a turnover rising from MAD 1.4 billion to 2.1 billion (up 50 percent). ONCF was created in 1963 and placed under the supervision of the Ministry of Equipment and Transport.